Boston-area students will be able to create Pokestops at meaningful or historic locations through a new civic initiative. 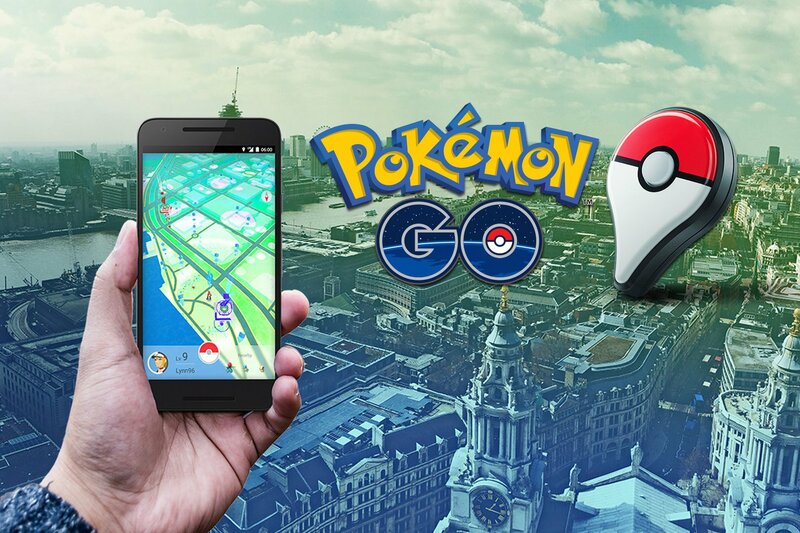 Niantic has long been a developer that seeks to engage with the community, and aside from implementing game changes based on user feedback, the company is now allowing players to select and create new Pokestops. The City of Boston recently announced a new initiative that will allow Boston-area middle and high school students to identify meaningful or historically-significant areas in their local communities that will be turned into Pokestops. The opportunity is twofold: aside from the chance to create new and permanent Pokestops in the area, the challenge is also set to give students real-world experience in pratical "training in media literacy" as well as civic advocacy and "enrichment through cultural and community exploration." All this has been made possible through a partnership with Niantic alongside the Boston Mayor's Offices of New Urban Mechanics and Resilience and Racial Equity, in addition to the Engagement Lab at Emerson College as well as ENGAGE Boston. To learn more about how the challenge will work and the requirements for entry, continue reading below. Since this challenge is based around Boston, only current middle and high school students from the area are eligible to participate. With that said, students in the area can earn a chance to turn one of their favorite local hotspots into a Pokestop simply by submitting a 60-second video to this Particatory Pokemon Go website. All videos that are submitted will be filtered through a youth-led selection process wherein other students will pick their favorite locations to be turned into Pokestops.